Scotlands Newest Railway, Border Country. 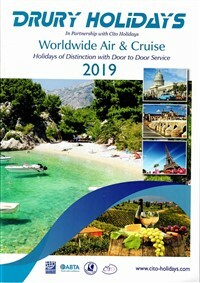 This new tour combines the ever-popular Lake District, with the Borders Railway into Edinburgh and many places in between. 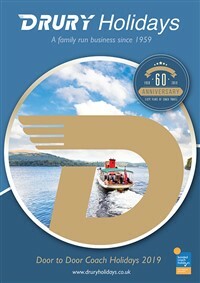 We include a Freedom of the Lake pass to enable virtually unlimited travel on Lake Windermere, a return Borders railway ticket from Tweedbank to Edinburgh and entrance to the Devils Porridge Munitions museum. 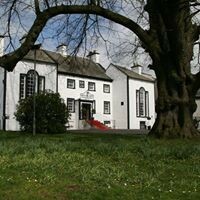 Our accommodation is at the Gretna Hall Hotel. After our door to door service we travel north to Scotland, arriving late afternoon at the Gretna Hall Hotel. 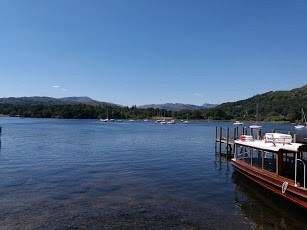 Today's excursion takes us to the beautiful Lake District and Bowness on Lake Windermere. 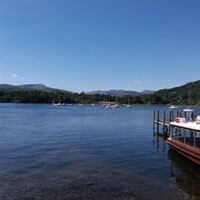 We spend the day here and include a 'Freedom of the Lake' pass which allows you to enjoy one of the many boat cruises on the lake. Bowness is a delight and there are many opportunities for a drink and bite to eat. Later we return to the hotel. Our day covers the scenic Scottish Borders Region. We begin with a drive to Tweedbank, near Galashiels. Here we join Scotland's newest railway for a rail journey to Edinburgh. Opened in 2015 the line follows the route of the old Waverley line, which ran from Carlisle to Edinburgh. The line passes through lovely Borders scenery and on arrive in the capital we have around three hours to explore before we catch the return train to join the coach to Gretna. 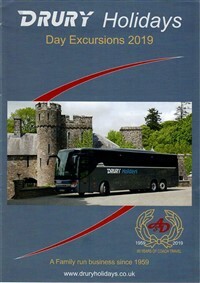 We head for Moffat with its many connections to the wool trade, and on to Peebles where we have the chance to explore and purchase lunch before our visit to the amazing Devil's Porridge Museum, near Annan. This unique museum tells the remarkable story of the 'Greatest Munitions Factory on Earth' and the extraordinary lives of the Gretna Girls during WW1. Hear about the Solway Coast during WW2 and the important role of Chapelcross Nuclear Power Station. After breakfast we leave and begin our homeward journey meeting our door to door service late afternoon. Nestling in ten acres of landscaped grounds and situated midway between the Borders Region and Scotlands southwest, the Gretna Hall Hotel is located in the centre of Gretna Green. All bedrooms are en suite and have TV, telephone, hairdryer and tea & coffee making facilities. The hotel has a lift.